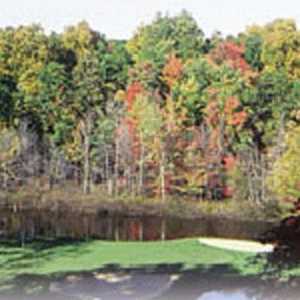 Lake Doster Golf Club in Plainwell is ranked as one of the top 25 golf courses in Michigan. 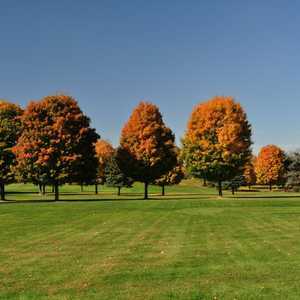 The layout has undulating greens and watered fairways that will test even the most experienced golfers. 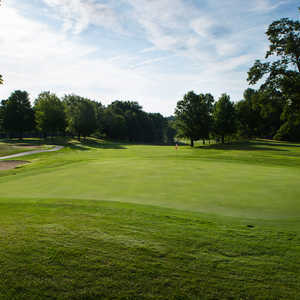 The course is home to the affectionately nicknamed "Little Monster," its third hole, which boasts a reputation as the toughest par 3 in the state.